I’m so honored to photograph this sweet family’s second newborn session! 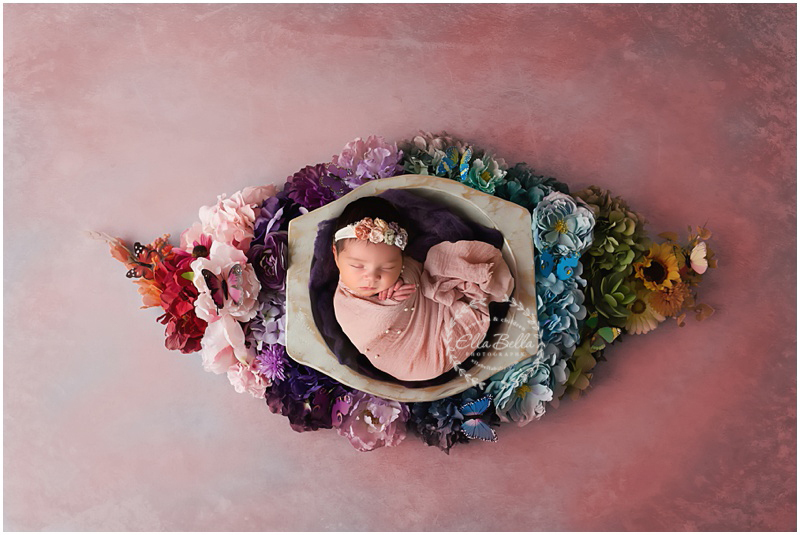 They just welcomed their second beautiful baby girl and she was such a good baby for her newborn session! 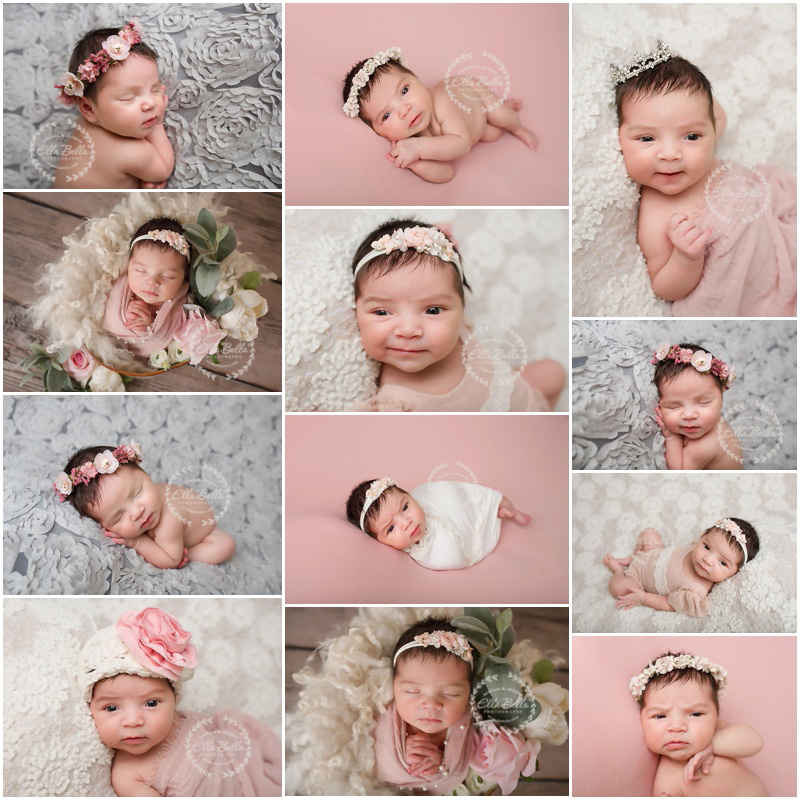 Lots of adorable sneak peeks to share!! Enjoy!